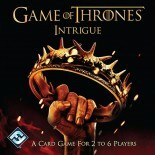 Experience all the deadly intrigue of the King’s Landing court in Game of Thrones: Westeros Intrigue, a fast-paced card game for two to six players based on HBO’s Game of Thrones series. 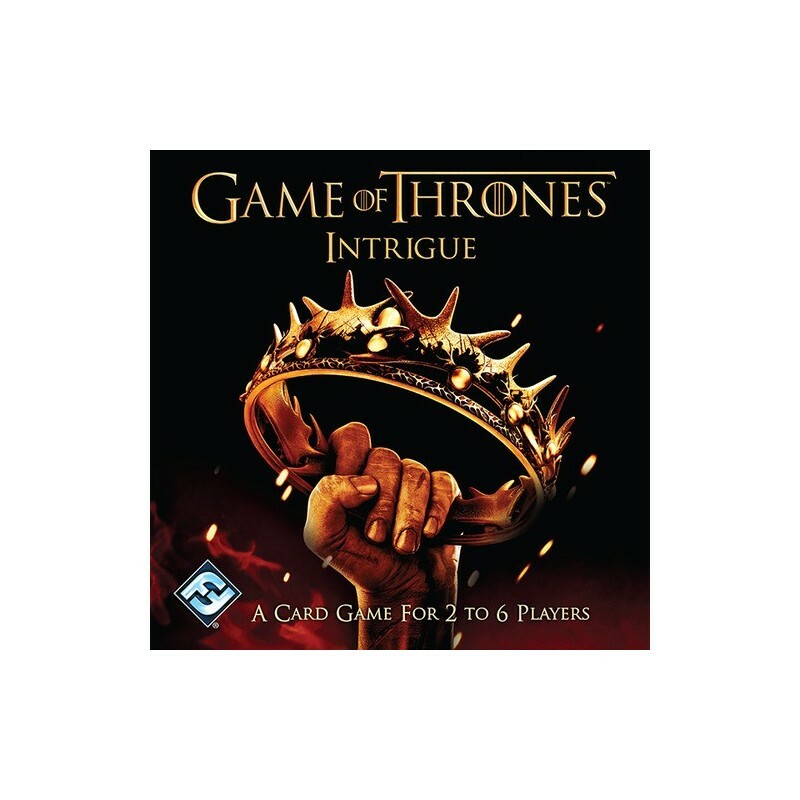 In this game by Reiner Knizia, you and your fellow players must use your cunning and your guile to claim the Iron Throne by enlisting the aid of notable members of the King’s Landing court. A game of Game of Thrones: Westeros Intrigue is played over a series of rounds, equal to the number of players with a number of cards featuring iconic characters from the Game of Thrones TV series, divided between House Stark, House Lannister, House Baratheon, and House Targaryen. If you plan ahead and play carefully, you may sit the Iron Throne, but if your opponents get the better of you, your schemes and intrigues will come to naught. If you want to succeed at Game of Thrones: Westeros Intrigue, you will need to be clever, scheming and plotting the best way to advance your own goals, while hindering your opponents. By playing your cards wisely and outmanoeuvring your opponents, you can claim victory and seize the Iron Throne. By buying this product you can collect up to £ 0.08 with our loyalty program. Your cart will total £ 0.08 that can be converted into a voucher.